Who doesn’t want long, shiny locks? You do everything from using the best hair products to getting those regular trims to keep your strands looking fabulous, but how much attention do you really pay to your scalp? 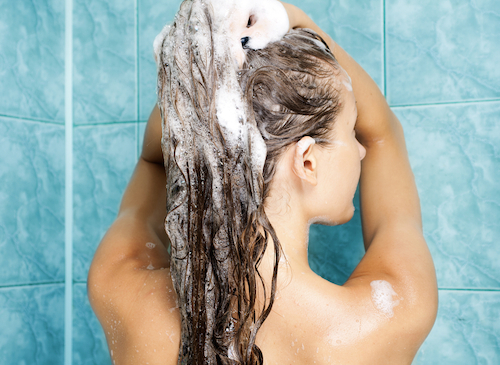 Taking care of your scalp is the key to healthy hair. Read on for some scalp secrets you shouldn’t ignore to have incredible hair always. 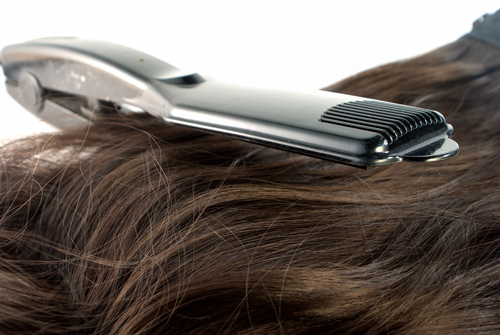 Over-shampooing strips the scalp of its natural oils and can cause dryness. Restrict your shampoo-days to not more than 3 times a week and take time to give your scalp a gentle massage for a few minutes while lathering up. Not only will it help improve blood circulation, it also gets rid of oil and product build-up and loose flakes, leaving it clean and fresh. Also, make sure the temperature of the water is right – hot water can be too harsh on the scalp so stick to a lukewarm temperature. Our skin is more sensitive and prone to bruising and reactions during the premenstrual phase. So it’s best to stay clear of any chemical treatments like colouring or straightening during this time. Be smart and schedule your salon appointments according to your monthly cycle when your scalp isn’t as sensitive. We know, we know – you’re tired of reading about drinking more water over and over again. But trust us, it can never be overemphasized. Water helps hydrate your body, skin and even your hair follicles. If the roots aren’t sufficiently hydrated, it will result in dry, brittle locks. 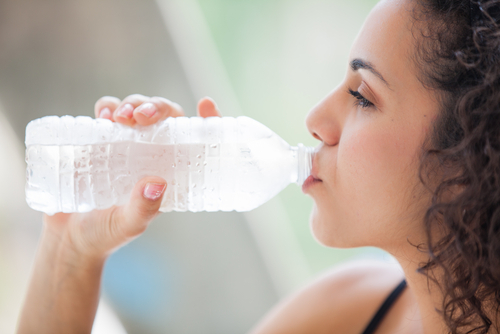 Drink plenty of water to keep your scalp and strands healthy, as well as to ensure faster hair growth. Your shampoo should be free from chemicals and should be made from natural or organic ingredients instead. This will not strip your scalp of its natural oils, weaken your hair cuticles and mess up the natural pH balance of your skin. 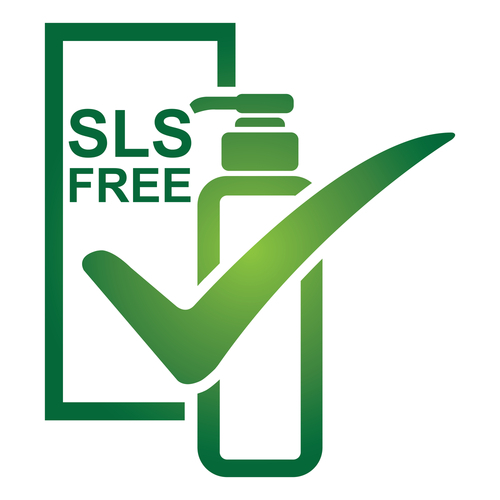 Switch your shampoo with one that is free from chemicals, sulfates and parabens for something much milder. 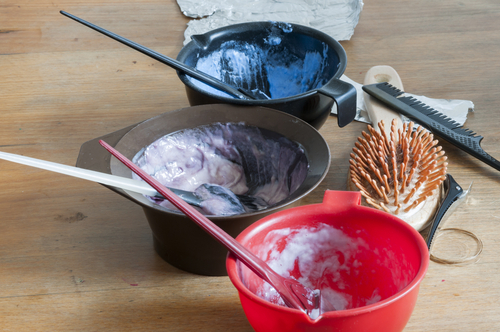 Check out the kinds of hair products you should never use. 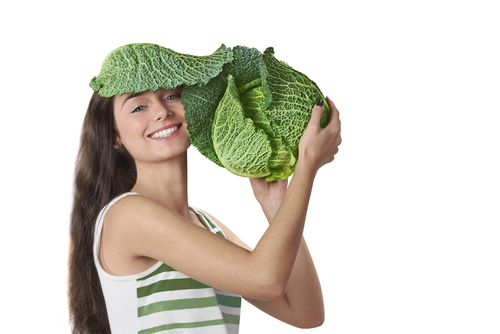 What you eat not only affects your waistline, but also to your skin and scalp. It’s important to incorporate Omega-3 and fish oils into your diet for a healthy scalp. Also load up on plenty of iron and protein, which are essential for healthy hair growth. It’s also a good idea to take biotin supplements to provide you with all the essential vitamins for stronger hair and nails. It’s never a bad time for a good old head massage. Use your favourite almond or coconut oil for a relaxing head rub or book yourself in for a professional one. 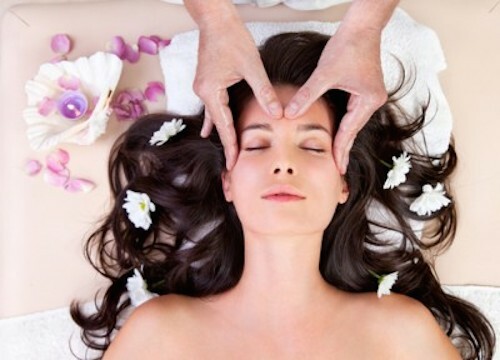 It increases blood circulation in the scalp, which helps in hair growth, and needless to say, is relaxing. After all, we know that stress makes your hair fall out so make time to unwind and pamper yourself. Trust us, it’s good for you! The small things you do to your scalp without even realizing it can have plenty of negative effects. Rough brushing, tight hairstyles, chemical treatments and using loads of heat are all harsh on your scalp. Be gentle to – try a soothing massage and watch how your hair gets thicker and glossier.